A year is a long time and it’s widely appreciated that 2016 wasn’t one of humanity’s finest years. Here in New Zealand first home buyers, retirees living off interest, and consumer finance borrowers had bad years. 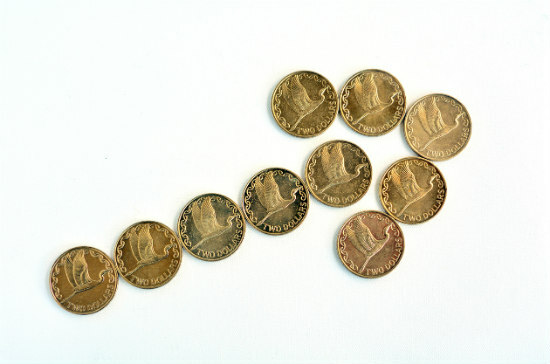 There were positives to the year as well for ordinary Kiwis’ money. 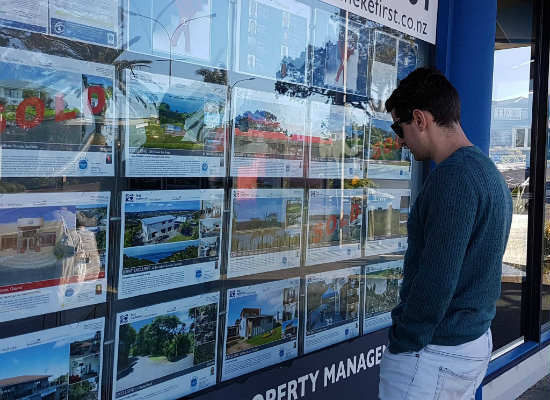 Existing homeowners saw their equity skyrocket in some areas and many KiwiSaver providers were forced to go “cluster-free” and sell off controversial investments blacklisted by the New Zealand Superannuation Fund. 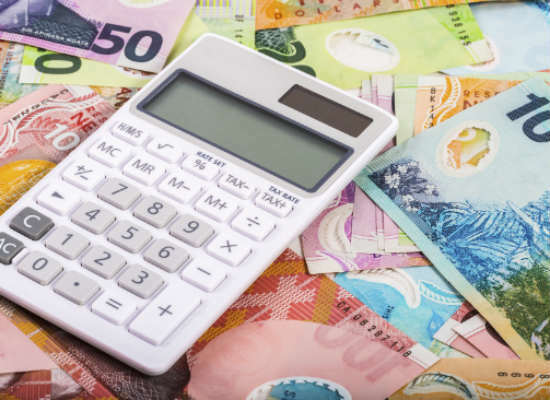 Retirement Commissioner Diane Maxwell revealed that Kiwis owe almost half a trillion dollars in debt and 735,000 of us were sufficiently indebted to need financial ‘intensive care’. Officially Kiwis have around $15.7bn in debt. But this, says Maxwell doesn’t include money owed to utility companies, councils, pay day lenders, mobile truck shops and the government for unpaid child support. ACC levies reduced on car registration. The ACC levy for a private motor vehicle fell to around $130 per vehicle down from $330 two years ago bringing a welcome financial relief to most households. The property market goes bananas. Property markets in many parts of New Zealand have followed Auckland and gone crazy. Price increases have had wide ranging effects on Kiwis’ purses. First time buyers in the main centres in particular say they are being priced out of the market. More and more people are borrowing to buy houses at five and six times their income according to the Reserve Bank of New Zealand (RBNZ). The number borrowing at five times their income increased from 24% to 35% from September 2014 to September 2016. The RBNZ fears this is a threat to the resilience of New Zealand’s banks. At 9.6% Auckland’s house price to income ratio is among the highest in the world. 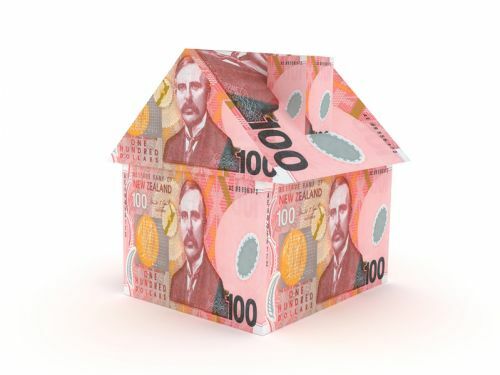 The RBNZ, concerned about financial stability, brought in new rules from October 1 requiring most investors to have a minimum deposit of 40% on property purchases. 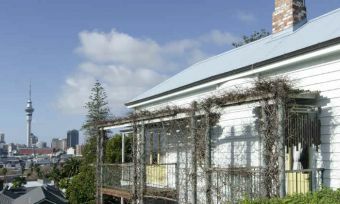 The change aimed to curb property investors in both the cities and the regions after regional areas’ house prices started to take off. Investor borrowing had hit $2.698b in May according to RBNZ figures. Thanks to the new restrictions that figure had dropped $287 million by October with investor borrowing at $1.453bn for the previous month. Foreign buyers said to be fuelling house prices. The percentage of home purchases by foreign buyers was contentious throughout the year. Data from Land Information New Zealand (LINZ) suggested that only 3% of all buyers were non-resident. However, the Labour party argued that foreign speculators were having a huge impact on the New Zealand housing market. Lawyer Mary Anne Shanahan estimated foreigners bought about 29% of houses in one quarter of 2016. In the middle of the year banks including Westpac and ANZ announced that they would not to lend to foreign buyers who did not have New Zealand income. Bridging loans in short supply. Mortgage brokers revealed that banks were making it harder and harder to get bridging loans to buy new homes without selling their existing property. With auction clearing rates falling, banks have become nervous about lending to buyers who hadn’t yet sold their existing property, mortgage broker Bruce Patten of Loan Market said. KiwiSaver fees to become more transparent. In November the government announced that KiwiSaver providers were to provide more transparent information about fees from 2018. The providers will have to provide a dollar figure to investors, not just percentages. Default KiwiSaver schemes told to lift their game. The FMA told the default KiwiSaver providers to ensure that more of their members made active choices on what to do with their investment. It found that all but one of the providers had seen less than 9% of default fund members make active fund choices. One, Booster, had a 22% rate and the ASB just 1 per cent. All but Booster were seen as not doing enough to contact their customers. Earlier in the Year KPMG warned that providers could be blamed by investors who retire with poor savings pots thanks to being in the wrong fund. KPMG believed this could be blamed on providers for not doing more to get default clients to switch. Average house prices grew from $555,729 across New Zealand in November 2015 to $624,675 at the end of November 2016. The biggest increases were 52.9% in Kawerau, 34.2% in Hauraki District, 32.2% in Queenstown-Lakes District and 30.5% in Western Bay of Plenty District according to QV. Prices in Auckland grew by a modest 12.8% in comparison, Wellington City grew by 22.5% and house prices in Christchurch’s districts grew by 3.9% to 6.2%. On 1 August, new not-for-profit provider Simplicity announced it was entering the KiwiSaver market. Simplicity argues that its model will save an average KiwiSaver member up to $65,000 in fees over their lifetime. Around the time of the launch the New Zealand Herald obtained Financial Markets Authority (FMA) data showing more than $1bn had been paid to KiwiSaver providers in fees since 2007. A Treasury report released in 2015 found KiwiSaver fees were in the upper third of comparable countries in the OECD. 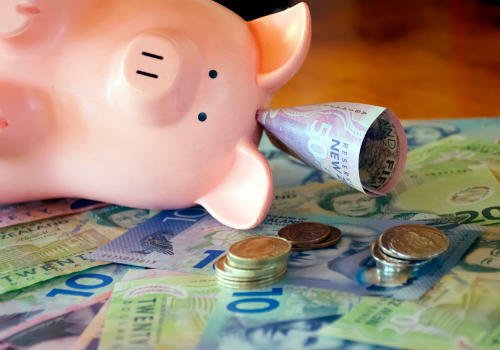 Consumer NZ found that fewer than half of Kiwis were “very satisfied” with their KiwiSaver providers, their fees and investment returns. KiwiSaver providers dump controversial investments. The launch of KiwiSaver was believed to be in part responsible for the heat being turned on other providers over unethical investments. Banks and large financial institutions dumped more than $109m of controversial investments after being outed in the media. Investigations by journalists including Matt Nippert found that KiwiSaver fund managers had invested $153m of client funds in stocks blacklisted by the New Zealand Superannuation Fund, which invests on behalf of the government. KiwiSaver first home withdrawals skyrocket. New Zealand celebrated the 9th birthday of KiwiSaver. The country’s largest KiwiSaver provider ANZ bank said members withdrew $148m for their first homes to March 31, up from $62bn the previous year. The average withdrawal was $18,361 up from $10,611 in 2013. Ken and Barbie talk retirement. Retirement Commissioner Diane Maxwell released her three-yearly report in the form of a Ken and Barbie video. Maxwell called for changes that would mean immigrants need to live in New Zealand for 25 years before qualifying for New Zealand Super. Currently people have to be resident in New Zealand for just 10 years after the age of 20, including five after the age of 50, to be eligible for NZ Super. Maxwell has called for a rise in the age of eligibility for NZ Super and resumption of contributions by the government to the New Zealand Superannuation Fund. ANZ taken to court over fees. ANZ, the country’s biggest lender, was named as the first bank facing a class action suit over an estimated $250 million fees that lawyers claimed were charged unfairly to customers. They included late credit card payment fees. The case was settled. Q Card expands into credit cards. Q Card operator Flexi Cards launched the Q Mastercard, which allows customers to get credit more widely. Previously they were limited to certain merchants. 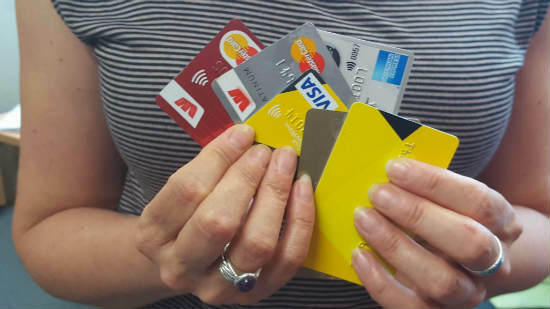 Millions of loyalty cards, some attached to credit cards were reshuffled after FlyBuys and Airpoints fell out of love with each other. It was revealed in November that more than 150 bank branches have disappeared in five years. Westpac caused a furore when it announces it planned to close 19 rural branches. The ANZ, which closed 100 branches after merging with National Bank, says six more branches are under review. Savers hit by rates cuts. Whilst home owners cheered at falls in their interest rates, retired people in particular were hit by rate cuts during the year. The OCR was dropped by 0.75% over the year. This impacted Kiwis who are dependent on term deposits for their income especially hard. The OCR started the year at 2.5% and ended at 1.75%. 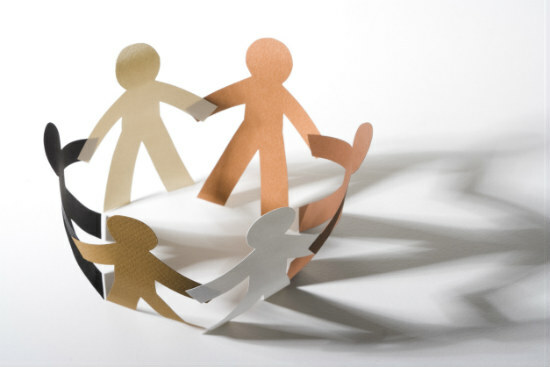 More Peer to Peer lenders launch. Over the past 12 months a number of new peer to peer lenders launched in New Zealand including PledgeMe, LendMe, Squirrel Money, Southern Cross Financial and Lending Crowd. Towards the end of 2016 New Zealand’s first Peer to Peer lender Harmoney was fined $292,000 for a misleading market campaign. The offending centred around a letter from Harmoney to potential borrowers telling them that they had been pre-approved. The reality was that borrowers still needed to go through the normal process of filing a loan application and passing the approval process. The Commerce Commission said that the mis-leading marketing campaign gave Harmoney an advantage in the market it would not otherwise have had. Youi Insurance fined $420,000 for misleading sales. South African insurer Youi pleaded guilty to 15 charges brought by the Commerce Commission relating to widespread use of misleading sales techniques. The fine included $320,000 from the District Court and $100,000 from the Insurance Council. Thousands lodge claims after Kaikōura Quake. Thousands of property insurance and ACC claims lodged following the Kaikōura quake. ACC says it received 526 claims. The total cost of the disaster is expected to reach $5bn. Financial advisers lining their own pockets. More than 200 financial advisers out of 1,100 investigated by the FMA are believed to be churning clients. 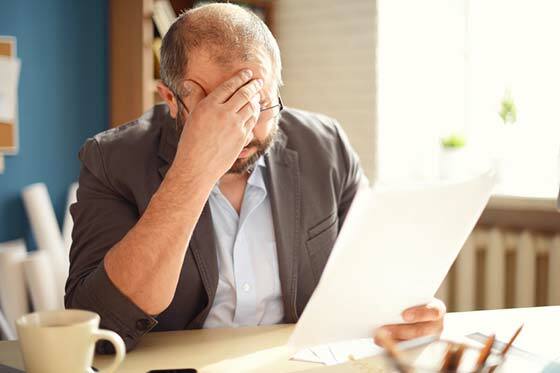 The FMA revealed that these 200 advisers had dangerously high levels of churning – moving clients to new insurers year after year to get another bite of commission. Some were replacing 35% of policies each year. The issue here is that people who switch insurers may find themselves with less cover thanks to changes in their health. Some of the advisers investigated by the FMA appeared to be little more than commission sales people putting their own interests first. The FMA analysed four years of data from New Zealand’s 12 main insurance providers from which it was able to identify advisers who appeared to be acting in self-interest. “Any insurance industry claims that advisers were not influenced by large upfront and trailing commissions and other soft benefits such as overseas trips are shown by the data to be weasel words,” New Zealand Shareholders’ Association chairman John Hawkins told NBR. The government announced changes to the Financial Advisers Act (FAA) and the Financial Service Providers Act (FSPA) allowing apps (AKA robots) to replace human financial advisers. The FMA will still have oversight of robo-advice providers. 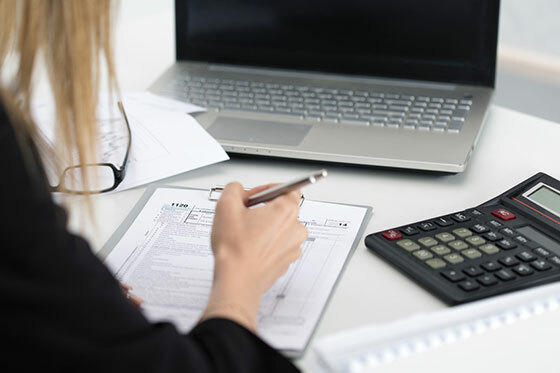 The announcement was one of a raft of changes proposed by the government including doing away with the title “financial adviser” for some people who were little more than commission sales advisers. Anyone offering that type of business in the future will be called a “financial agent”. The Government also announced that it planned to raise the threshold that businesses must meet to make it on to the Financial Services Providers Register (FSPR). Child poverty in New Zealand was a constant feature of media coverage during the year. Kiwi celebrities including Taika Waititi fronted the Variety’s Dear New Zealand campaign, which aims to build a conversation around New Zealand’s child poverty rates. Meanwhile New Zealand’s Children’s Commissioner Andrew Becroft said he was “shaken” by the 2016 child poverty monitor from the University of Otago and called for Prime Minster Bill English to set a poverty reduction target. Brexit comes out of the blue. KiwiSaver balances were beaten down by the surprise Brexit vote in June with Britons voting to pull out of the European Union. Share markets saw around US$2 trillion was erased from their value in one day. In New Zealand around $2.8 billion was wiped off the NZX alone. Although the markets bounced back up the actual withdrawal by the United Kingdom from the EU hasn’t yet happened and there could be further ramifications. The fall in the UK£ Sterling made holidaying in the UK cheaper for those New Zealanders lucky enough to go. 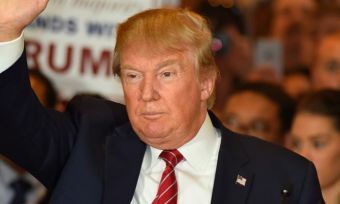 Donald Trump voted president of the United States of America. 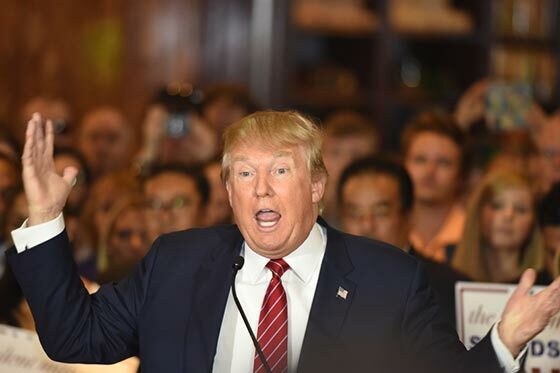 Markets across the world had kittens at the spectre of America being run by the somewhat unpredictable Donald Trump. Like Brexit, however, markets largely bounced back. Finally, we wish you a prosperous 2017. What does trumps win mean for New Zealand Finances? Dissecting NZ house prices: Is there a housing bubble?